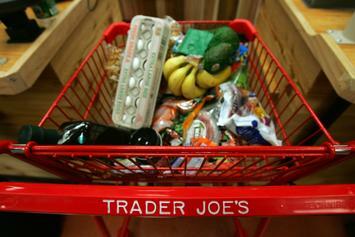 Trader Joe's was the scene of a scary hostage situation for nearly three hours. New Music by Young Buck produced by G.O.T.H.A.M. CITY.